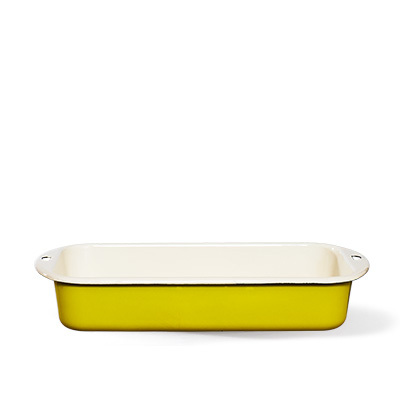 What smells so nice from the oven!? 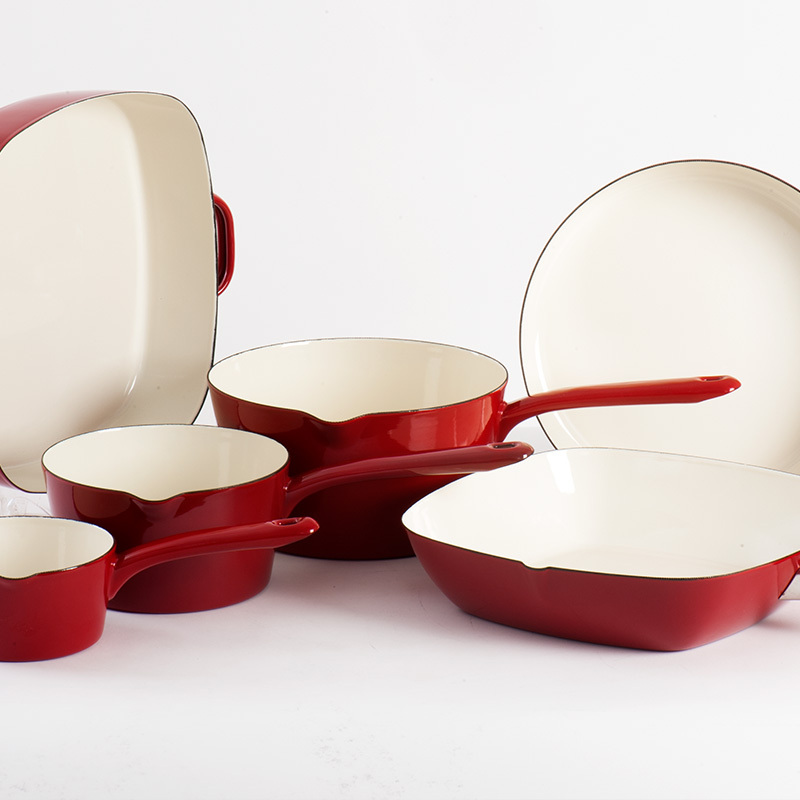 Cinnamon rolls or berry muffins or apple pie in a lazy family afternoon, what is greater than that! 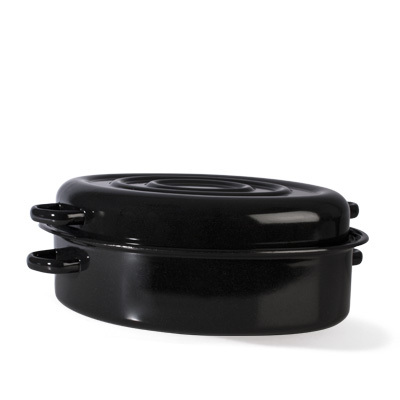 Or a good juicy meat-roast! 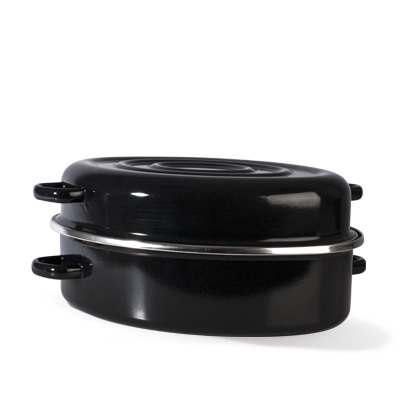 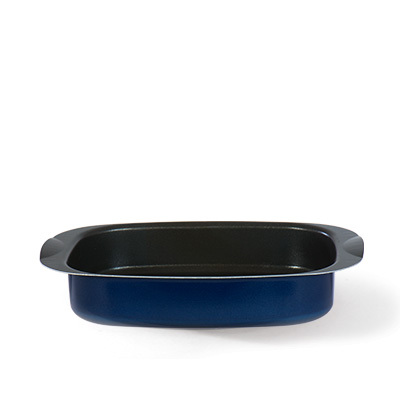 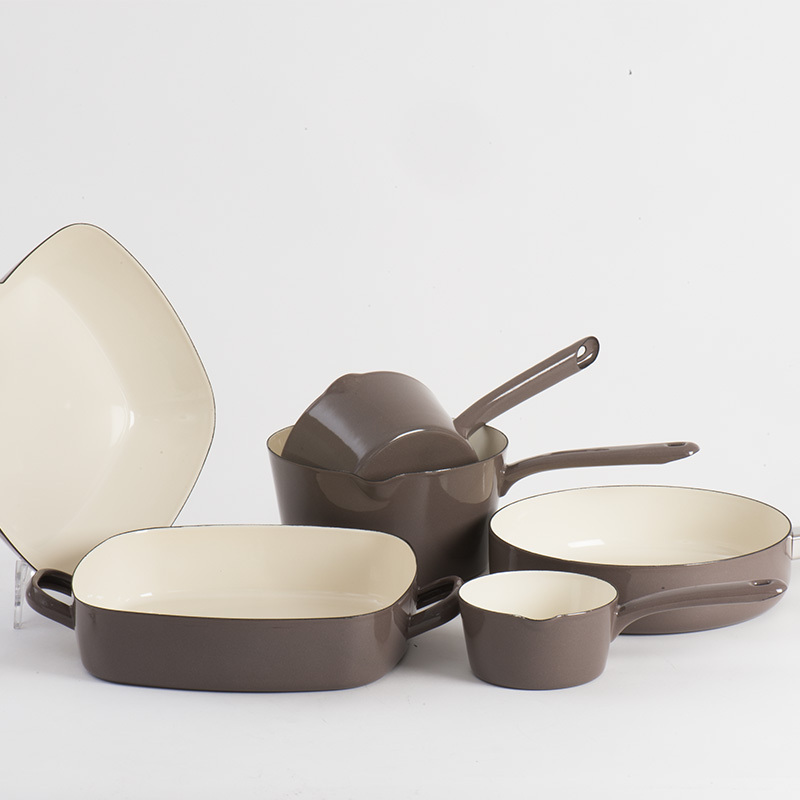 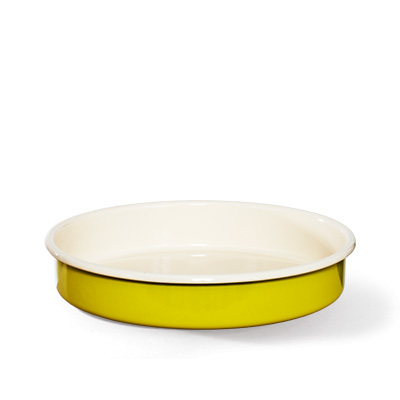 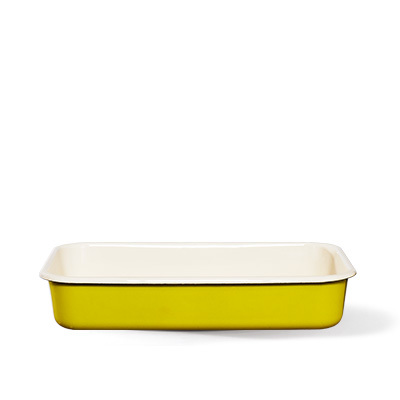 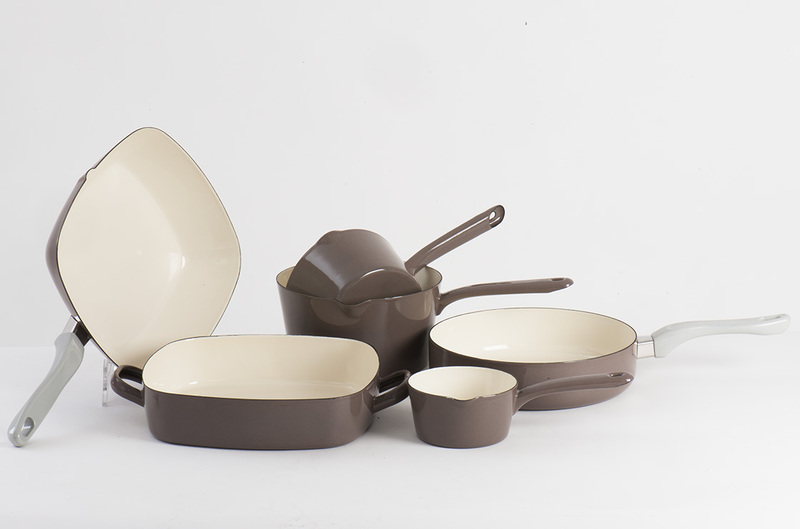 Roasters round and square baking dishes with enamel or non-stick inside for your perfect oven performance! 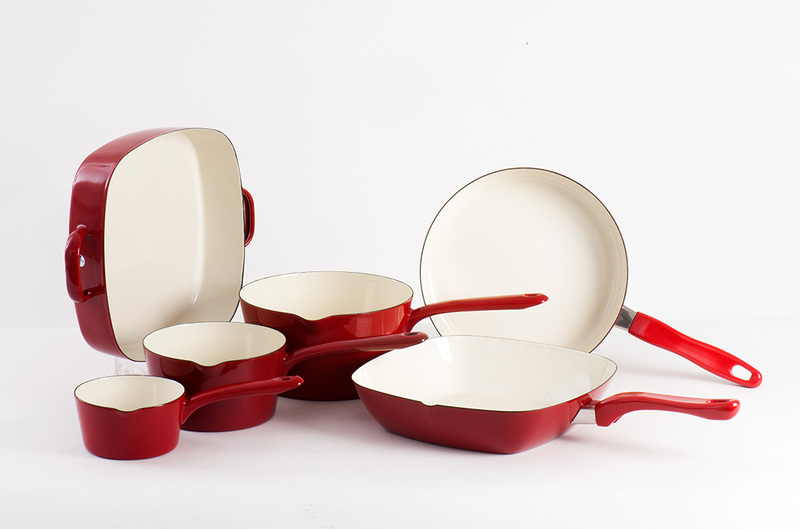 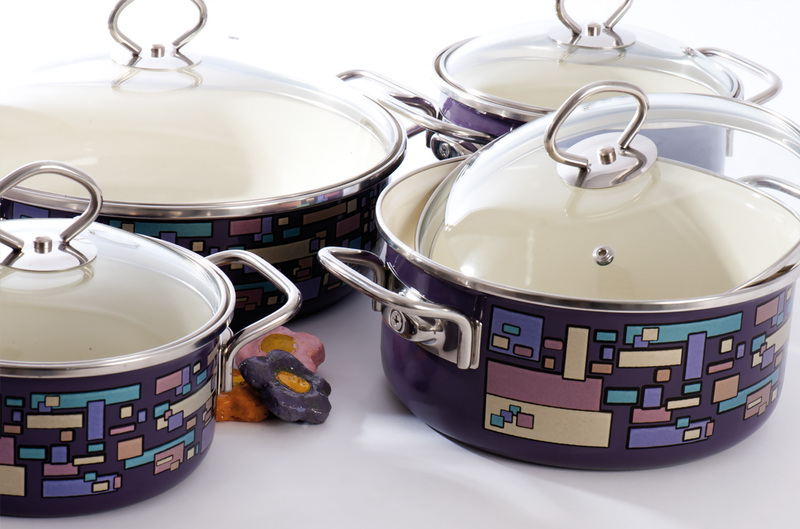 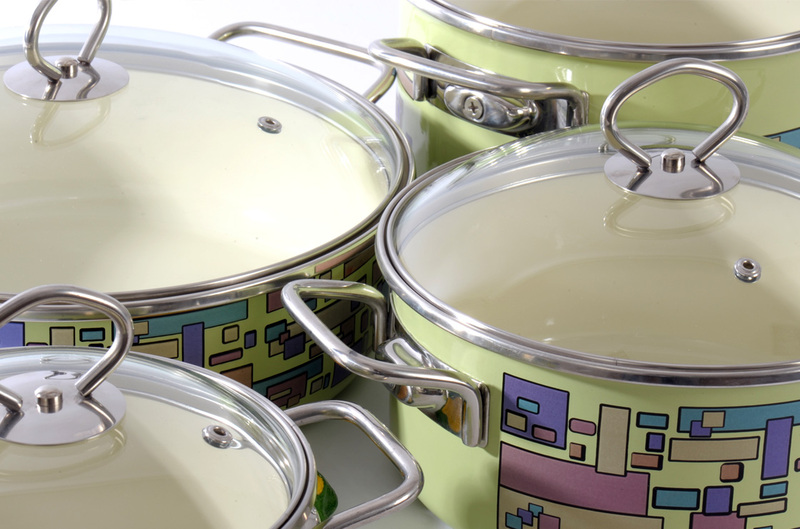 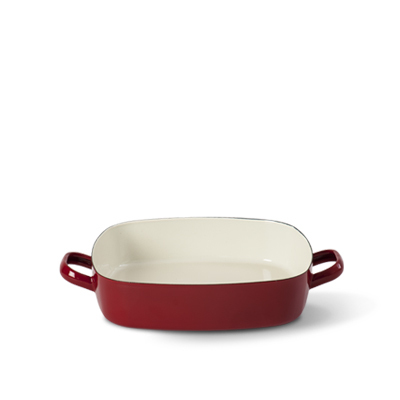 Enameled by hand retro-styled round and square baking dishes, roasters for perfectly roasted meats, vegetables and baked pastry. 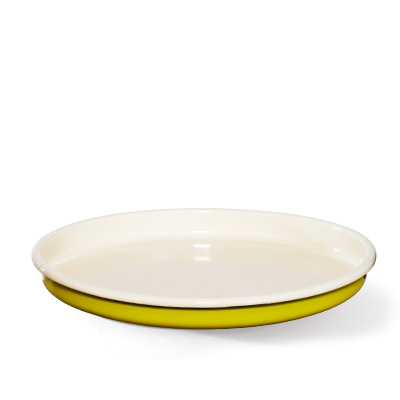 Lovely design of these items allows you also to serve food in them. 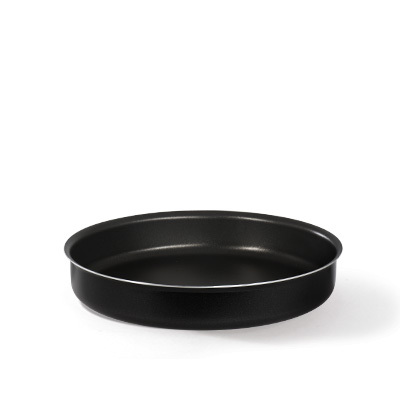 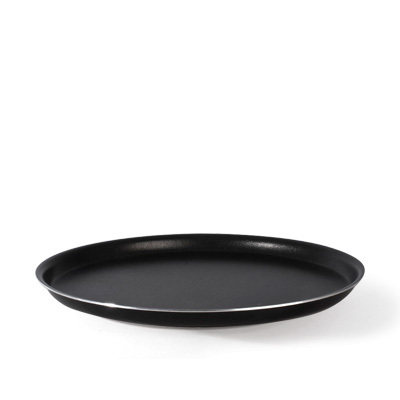 Round and square aluminum bake and roast pans with non-stick coating for your favorite pastry and meat, quick and easy without sticking and burning.